Advertiser.ie - Have you always wanted straight teeth but do not want traditional braces? 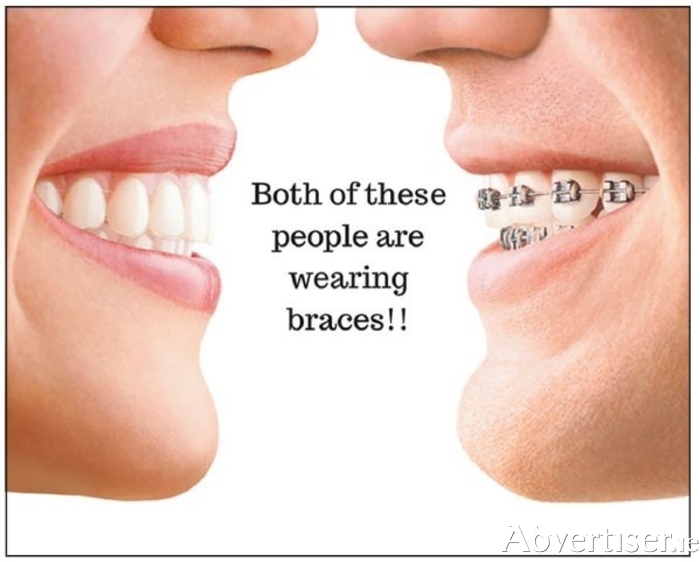 Clearbraces.ie have the answer! Whether your smile needs some minor adjustments or more extensive work Invisalign clear braces may be the answer to your prayers to get that smile you have always longed for. Invisalign's increasing popularity is phenomenal as people are realising there is a much more discreet and comfortable option they can go for instead of the traditional metal brackets and wires. Invisalign’s teeth straightening aligners are revolutionary! How does it work? Invisalign uses a series of custom made clear aligners that gradually move your teeth into their desired position. The aligners are removable, almost invisible and best of all comfortable with no brackets or wires. As your check-ups are routinely every 6- 8 weeks it’s perfect for the busy lifestyle most people live these days. Quay Dental is based on Headford road in Galway City. Dr. Lisa Creaven is the only dentist in the West of Ireland who has been awarded the Diamond provider status from Invisalign. This is the highest status you can achieve within the network. As a member of the nationwide group Clearbraces.ie, Quay Dental provide free consultations and offer interest free credit to make it more affordable for people hoping to have that picture perfect smile. Not only that, Quay Dental with Clearbraces.ie are holding two open days and offering an amazing €500 off Invisalign braces on Saturday the 25th of February and Saturday the 4th of March. Call for your FREE consultation on 1800 33 43 53 or visit www.clearbraces.ie to see our full gallery.